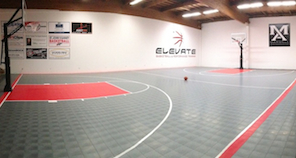 ELEVATE Basketball and Performance Training | Let us help you elevate your game! or click here to get on the ELEVATE email list! Get on the Contact List! Our facility is spacious and state of the art. Click here for a video tour! 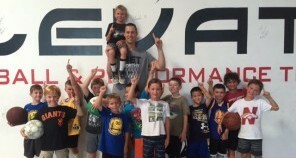 Choose from Basketball, Dodgeball, Soccer and much more! 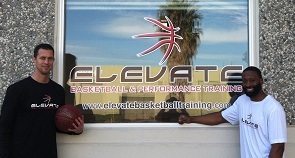 Come meet the experienced and professional ELEVATE staff dedicated to helping you ELEVATE Your Game!